The seventh issue of our Kombat Kolumns is already available for all of you to read. 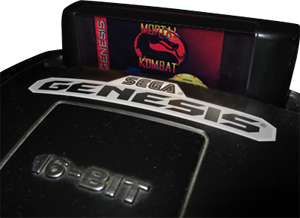 This week's kolumn deals with the Sega Genesis/Mega Drive Mortal Kombat games and will sure bring a lot of nice memories to all of the old school fans. Click here to read the seventh issue of our Kombat Kulumns. Don't forget, in two weeks the next issue comes out. 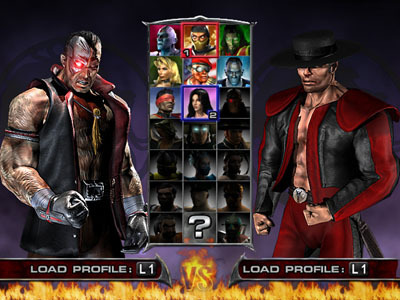 We would really love to hear your opinion on the Kombat Kolumns section.  So give us some feedback and help us make the section even better. The sixth issue of our Kombat Kolumns has arrived. In it our kolumnist, ded_, takes a look at the latest release of Mortal Kombat II for PlayStation 3's Online Entertainment Network (SOE). Click here to read the sixth issue of our Kombat Kulumns. See you again in two weeks. 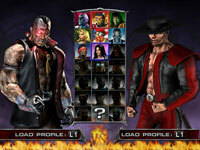 Ed Boon: Excited about MK9 and WB, but wish we could have released DLC for MKvsDC. Here's a peek..
Too bad that downloadable content was never released for the game. 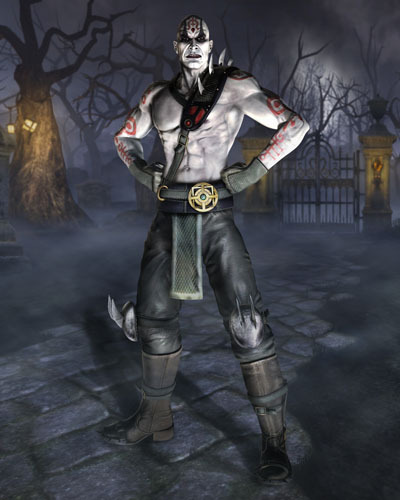 Quan Chi was already in the story line and it would have make perfect sense to have him as a playable character. A Delaware bankruptcy judge cleared several important hurdles in Midway Game's Chapter 11 bankruptcy proceedings today, approving the $33 million sale of most of the company's assets to Warner Bros. Entertainment Inc. According to today's court filings, the judge also approved a settlement between Midway Games' creditors committee and the company's majority shareholder, Mark Thomas. Warner Bros. had submitted a $33 million bid to buy "substantially all" of Midway's assets. If there had been other bids, the court would have supervised an auction process. But no other parties submitted competing bids, according to a Tuesday court filing by Midway. Several companies had filed objections to the Midway asset sale, mostly over intellectual property disputes. These companies included Hollywood production company Threshold Entertainment Inc., which produced the two feature-length Mortal Kombat films, and Tigon Studios Inc., a production company founded by action star Vin Diesel. Tigon and Midway collaborated on Wheelman, a video game starring Diesel.